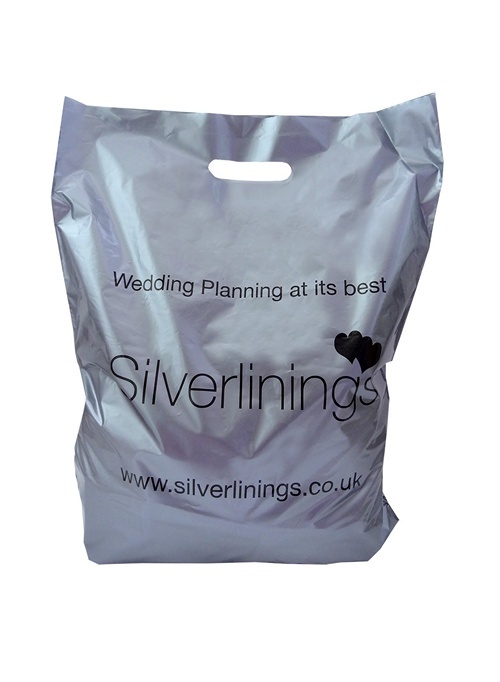 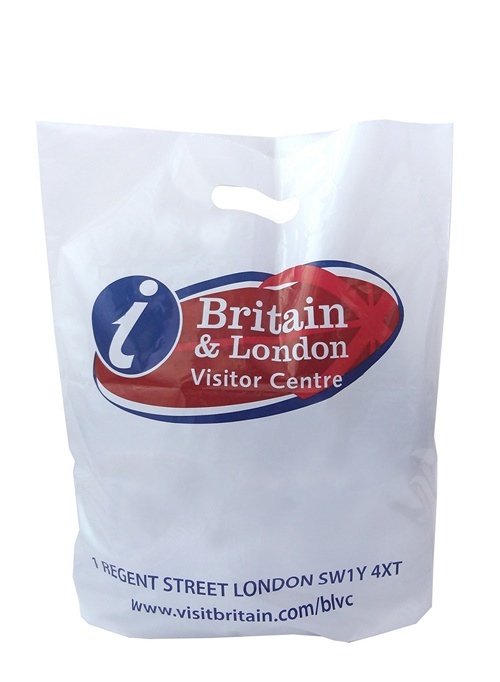 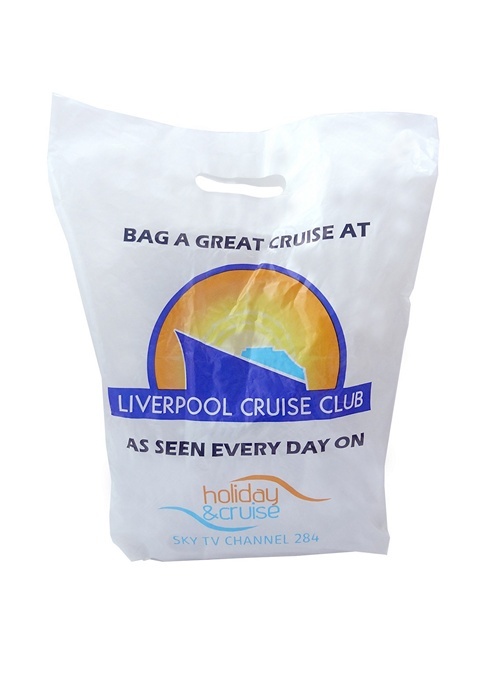 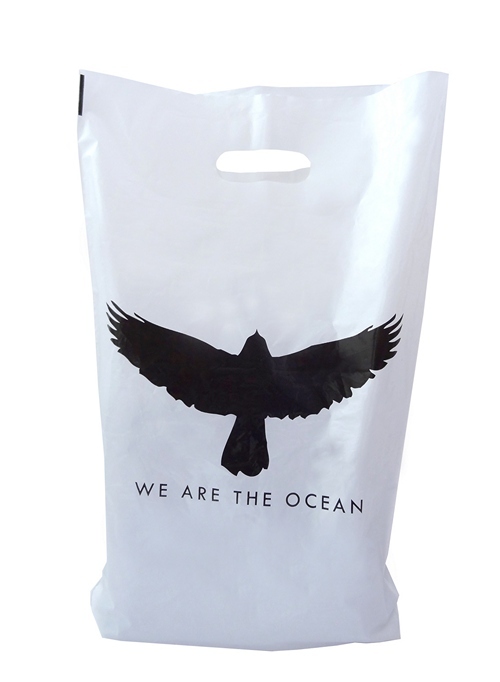 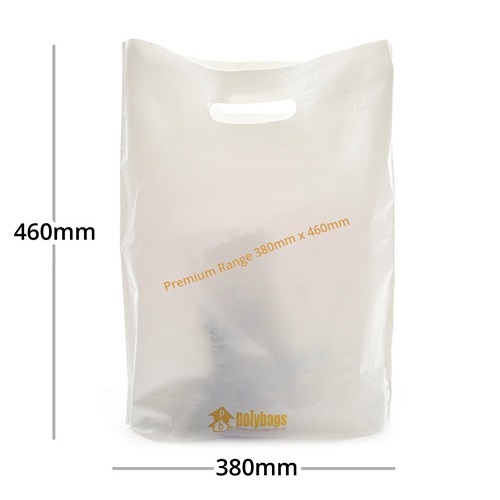 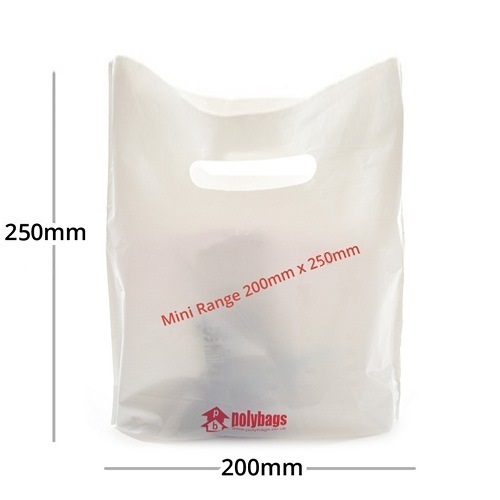 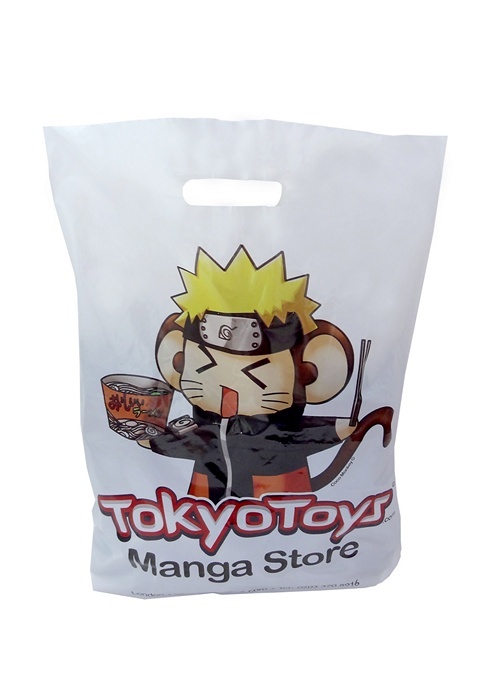 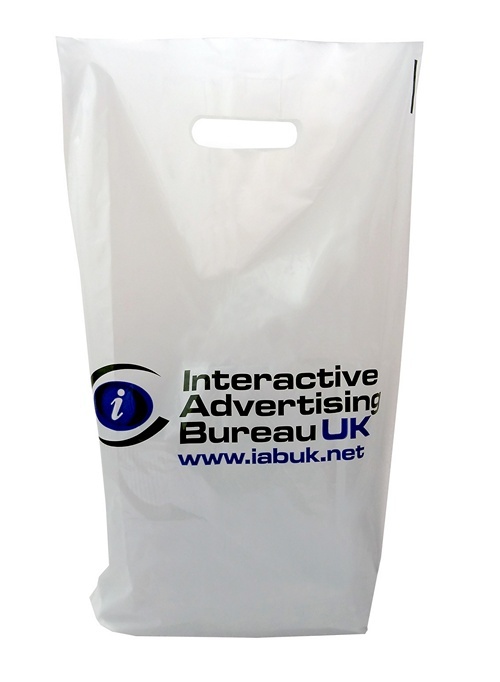 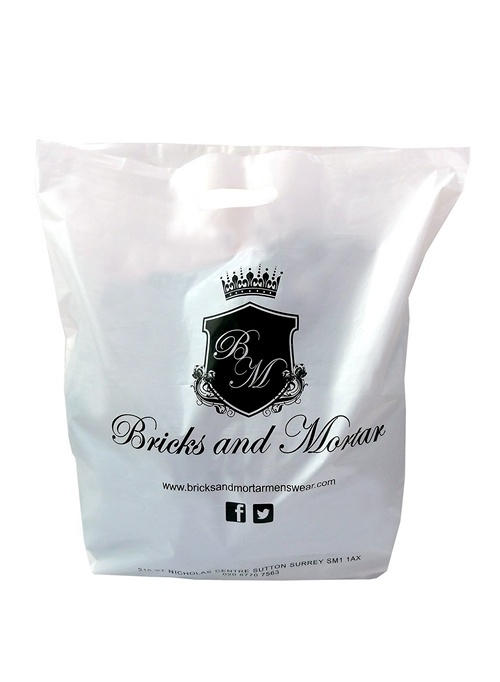 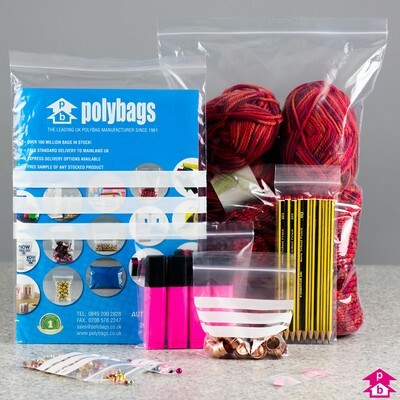 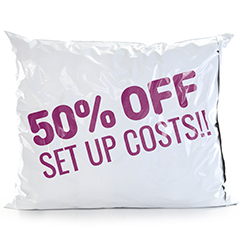 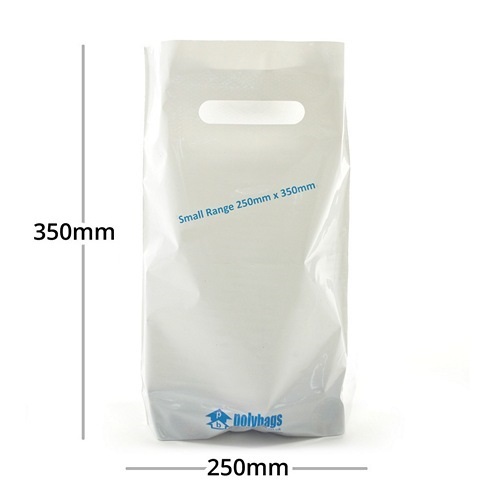 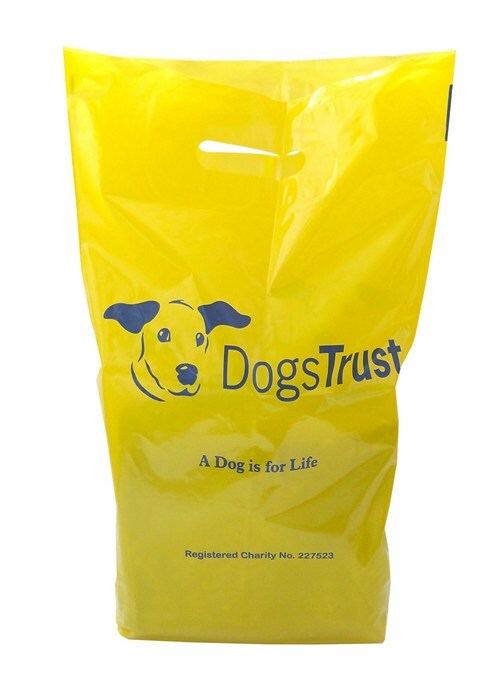 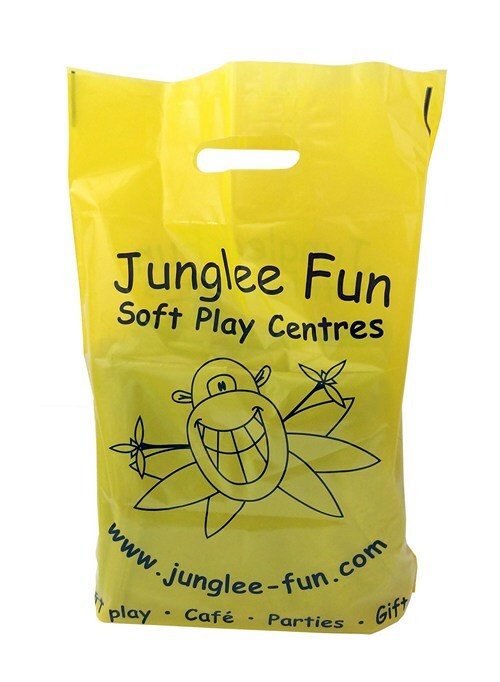 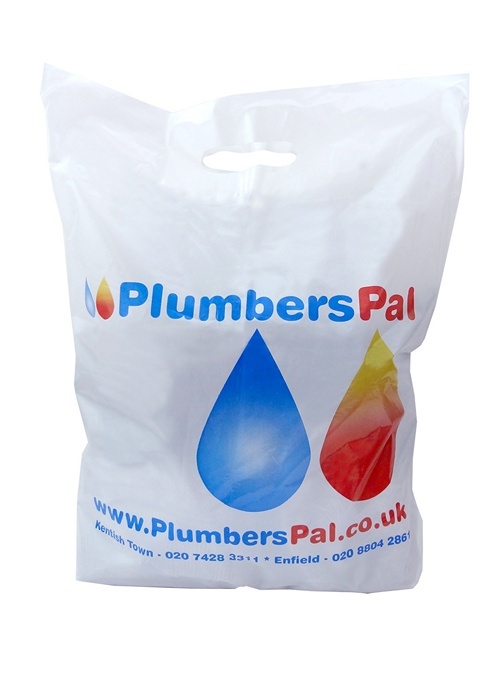 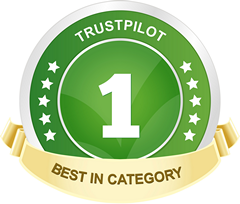 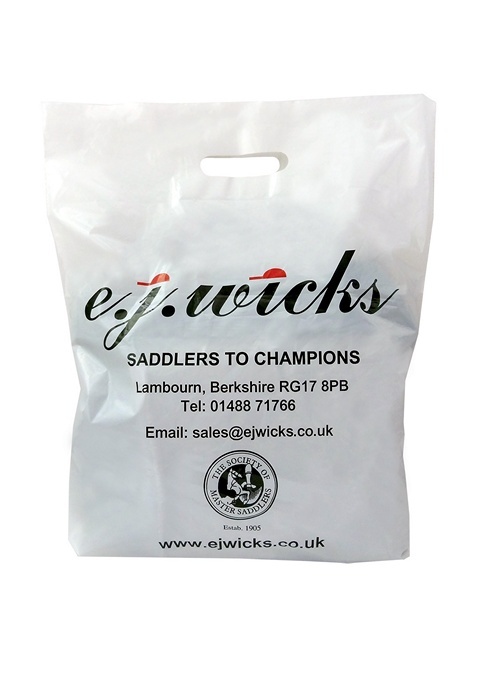 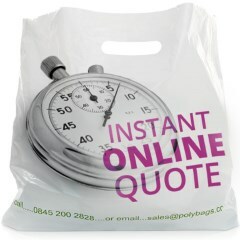 Get a quote for printing any design or logo on your Carrier Bags in 60 seconds! 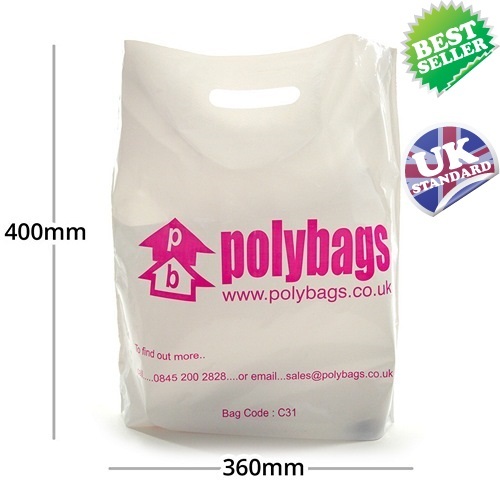 5 sizes to choose from, from 4p a bag! 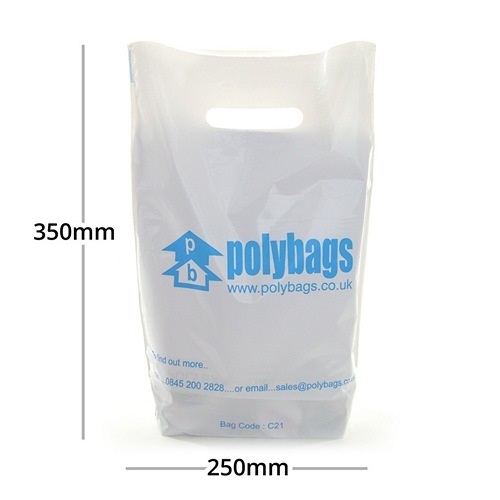 For help or advice please contact us. 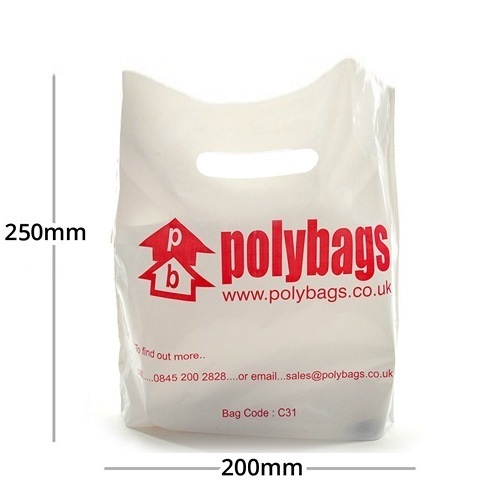 Now with biodegradable option for just 2p extra per bag! 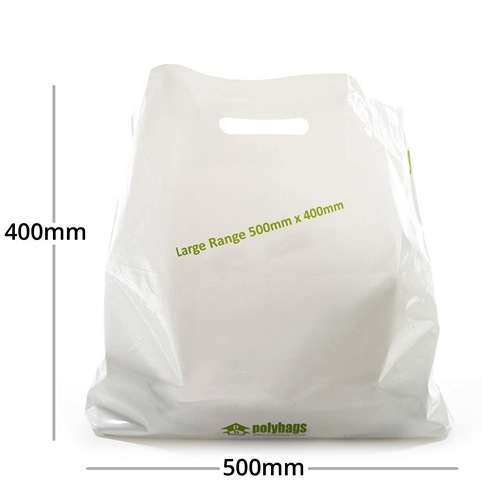 Simply tell us the quantity and bag size you want below and then choose Biodegradable in Eco-Options. 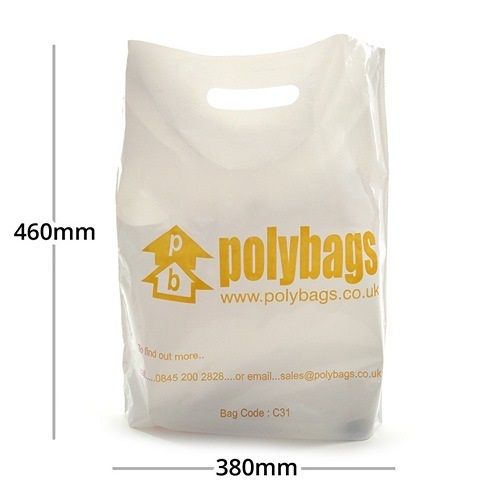 Biodegradable PolyBio printed carriers are polythene-based but contain additives that rapidly accelerate the degradation process. 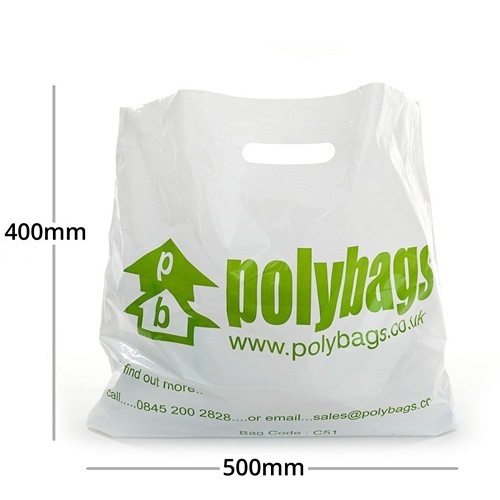 These carriers will fully degrade in 12-24 months in landfill as plastic breaks down into small fragments before biodegrading into carbon dioxide, water, biomass, and minerals. n.b. we don't need to know which actual colours you wish to use at this stage, just how many please. 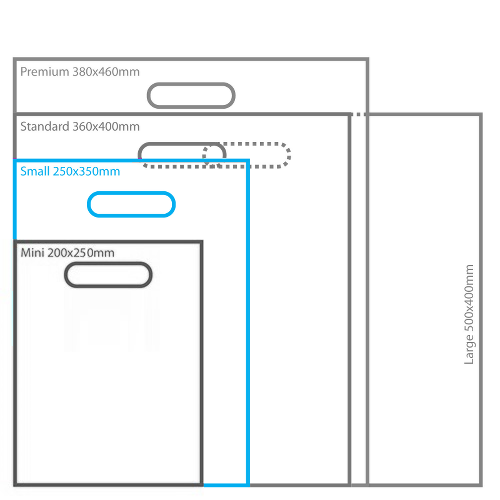 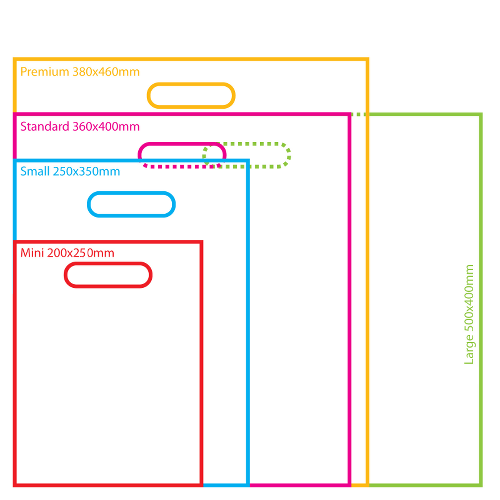 How would you like to print your design?